How Can Our Spiffy Decontaminator Help Your Vehicle Fleet? 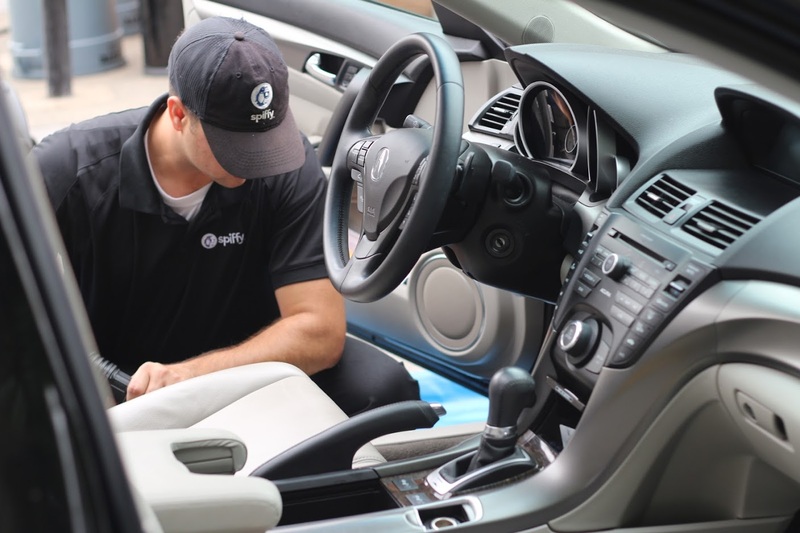 When you’re managing an inventory of fleet vehicles, it can easily become a chore to maintain a consistent standard of interior quality after countless uses and drivers. It doesn’t help that two key areas of focus for a truly clean interior space are also invisible: odor and the microbes that can cause it. 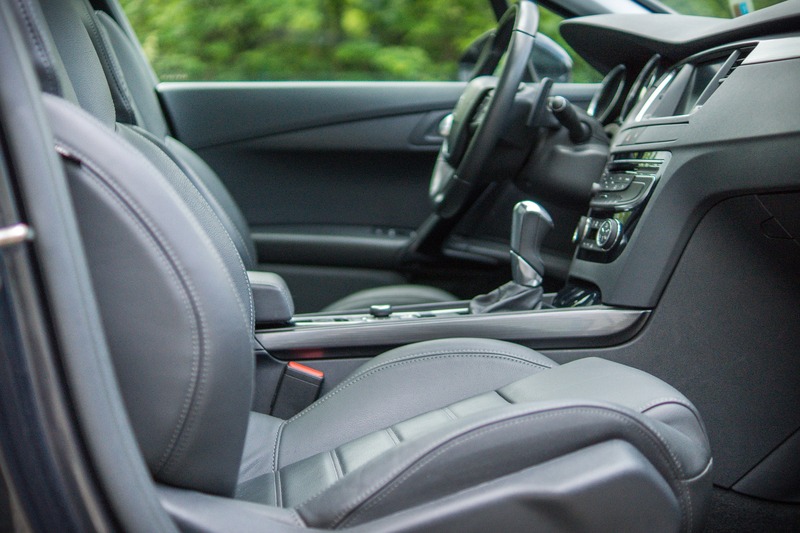 From door handles and gear shifts to seats and floor mats, hundreds of different odors and germs can exist in a vehicle, and it’s vital that they’re dealt with before they cause an uninhabitable interior or worse, illness to spread. 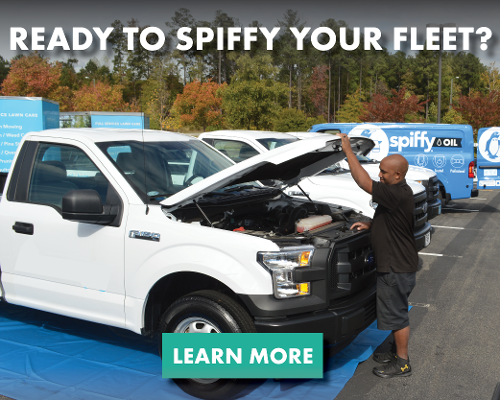 Spiffy Fleet services recognize the importance of a clean vehicle from the exterior throughout the cabin, as evidenced by our new Spiffy Decontaminator upgrade! By adding a Decontaminator upgrade to your next fleet appointment, you can put an end to odor-causing bacteria, viruses, and fungi with ease. The Spiffy Decontaminator eliminates odors and their originators with the power of Simoniz ODOR-OUT™. This reliable product leaves no traces of residue and easy to use for dependable results. The ODOR-OUT™ vapor system attacks odors in any porous materials and is free of harmful volatile organic compounds (VOCs), such as carbon monoxide or carbonic acid. This ensures that the microbes are truly eradicated, rather than merely covered up by an unpleasant chemical smell. As a result of this convenient and eco-friendly service, your fleet can put any musky odors in the rearview for good. Interested in learning more about the Decontaminator upgrade and other Spiffy Fleet services? Contact us today!